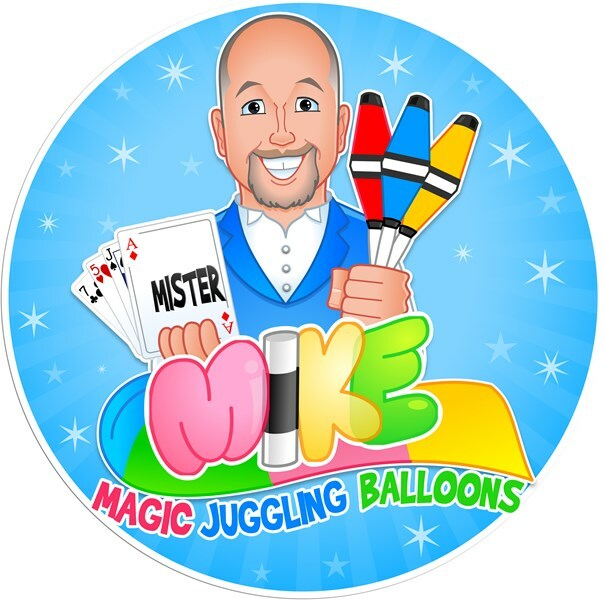 Marvelous Mister Mike is a Magician, Juggler, and Balloon Twister. 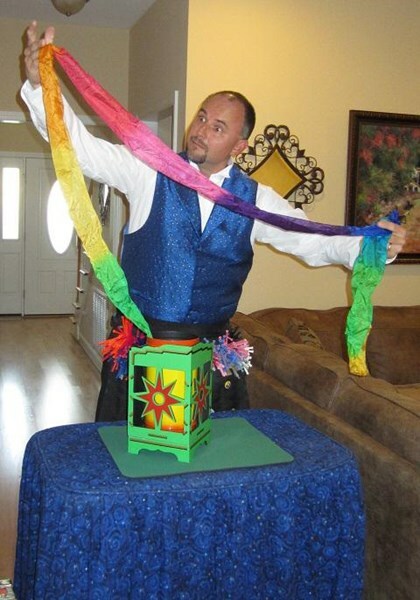 A Family entertainer, his magic show is big, fun and colorful. 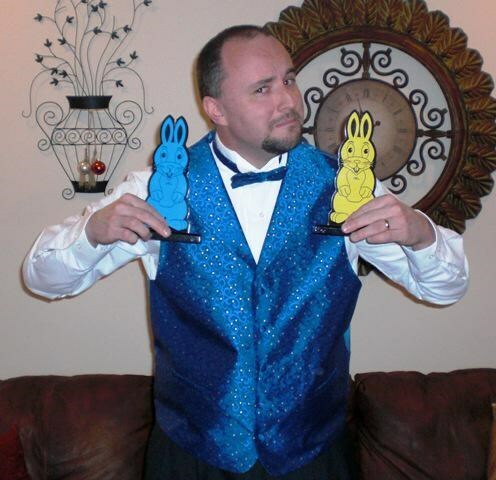 Kids and adults will be entertained and amazed at his fast-paced and strong magic. He can also twist balloons and create lots of fun creatures. He can also perform excellent walk-around juggling for your festive event. Marvelous Mister Mike is available for Birthday Parties, Carnivals, Festivals. School Events, Wedding and Company Picnics. Please note Marvelous Mister Mike will also travel to Durham, Garner, Knightdale, Smithfield, Cary, Selma, Wendell, Raleigh, Willow Spring, Zebulon, Benson, Eagle Rock, Four Oaks, Middlesex, Bunn, Kenly, Angier, Coats, Fuquay Varina, Rolesville.